Switchblade- Automatic Knife Italian Stiletto. 1. This Knife as 9.75 inches in total length. 2. Zytel faux Ivory handle (scales). 4.Old world style. Made with brass pins and silver bolsters. This knife is great for EDC (every day carry) or for your collection. Nothing says style like the 13" Classic Italian Stiletto Switchblade automatic knife. It is a true icon. What is your style? Old world, Rockabilly, Punk, Rock, Biker, Goth, Vamp, Steampunk or Just Cool. We have the right Switchblades to accessories your style. High Quality switchblade automatic knives from around the world. We have many knives to pick from. We have Springers from around the world such as Russian, German, Italian, Asian, Czech Republic American and more. 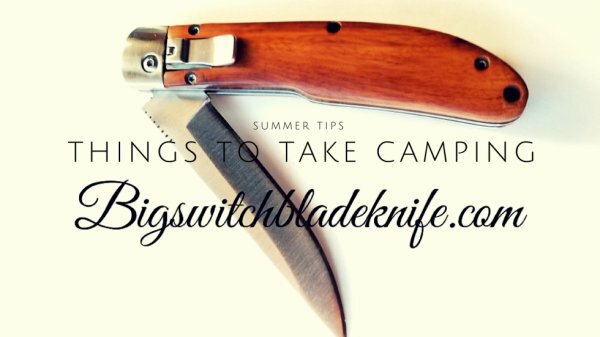 We feature High Quality knives such as Mikov, Medteh, Benchmade, AKC, SOG, Protech, HK, Field Tactical Automatic, Smith and Wesson, Frank Beltrame, Armando Beltrame, Microtech knives and Custom, rare one of a kind automatic switchblade knives. 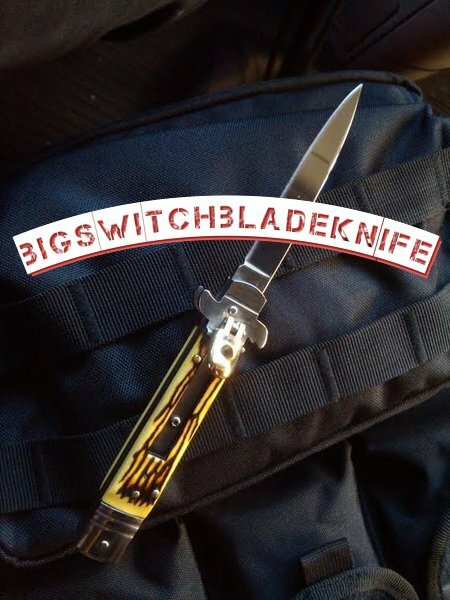 Shop here at BIG SWITCHBLADE KNIFE for the Highest Quality auto blade knives at the lowest prices. Our site is growing everyday. Our inventory is always changing. Check our site often for weekly deals. Let us know if you don't see what your looking for and check back daily for new arrivals.